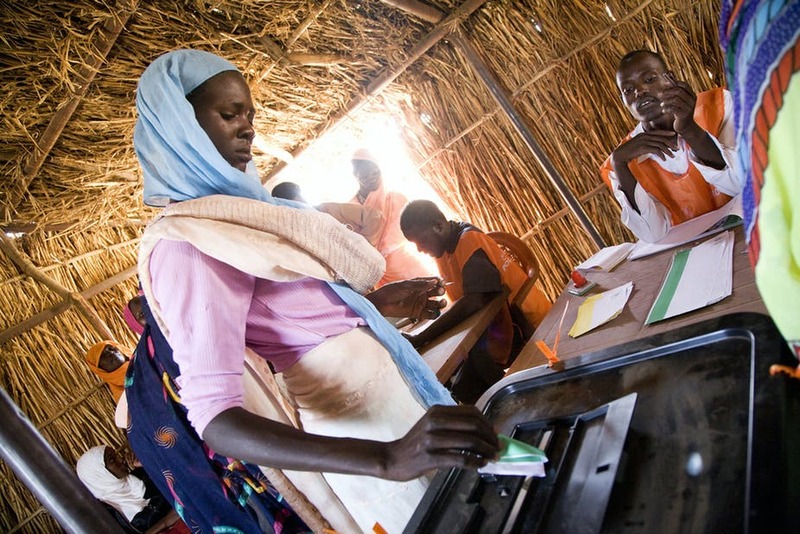 Home Elections Taking Africa’s Democratic Temperature – Hot or Cold? 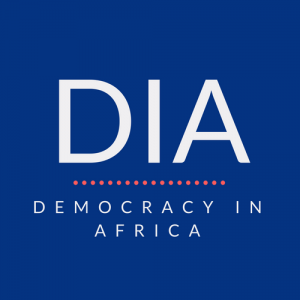 Taking Africa’s Democratic Temperature – Hot or Cold? Despite Africa’s many problems, it continues to sustain a wide variety of democratic experiments. Extensive surveys by Afrobarometer, the non-partisan research network, show the majority of Africa’s citizens still prefer democracy to the alternative. This is a reality the African Union increasingly recognises and is attempting to support.